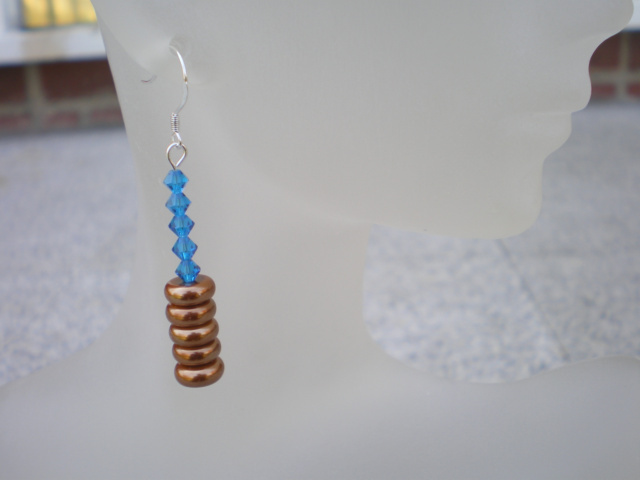 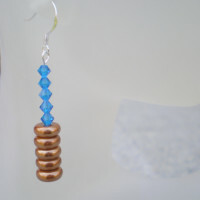 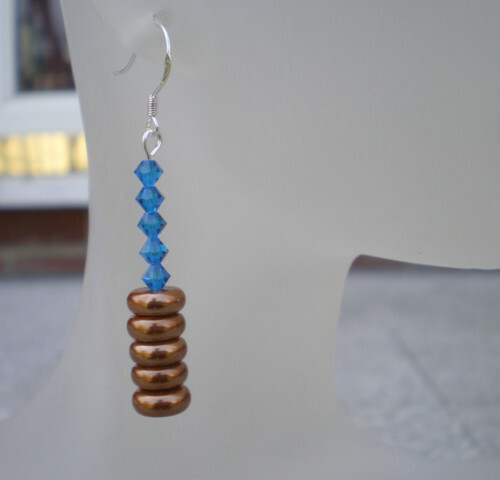 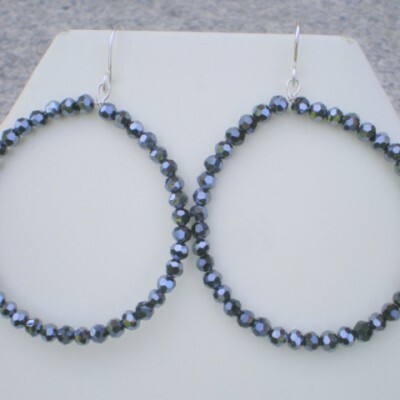 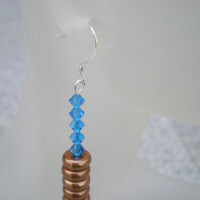 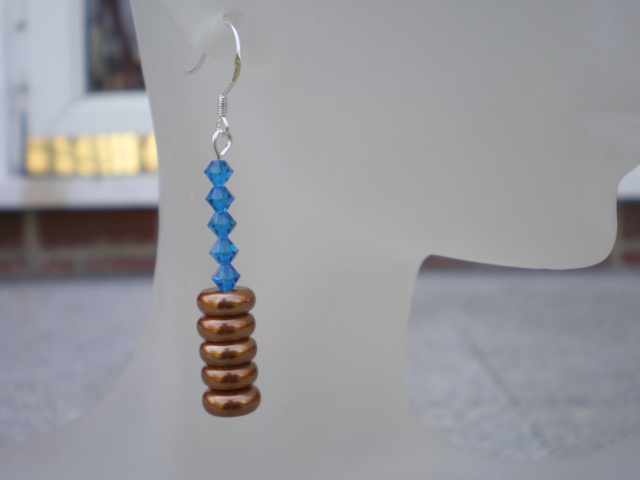 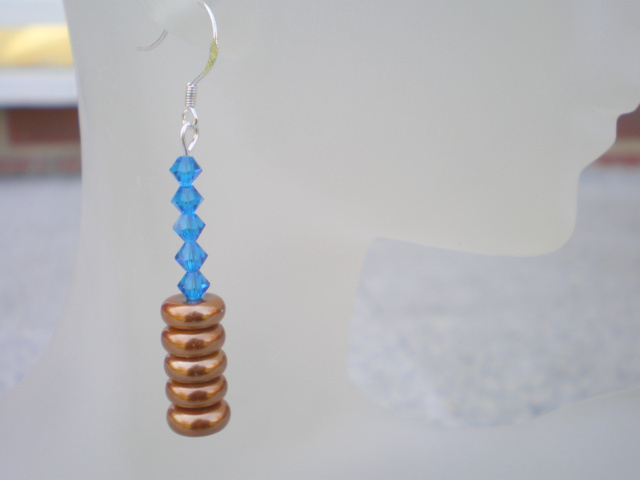 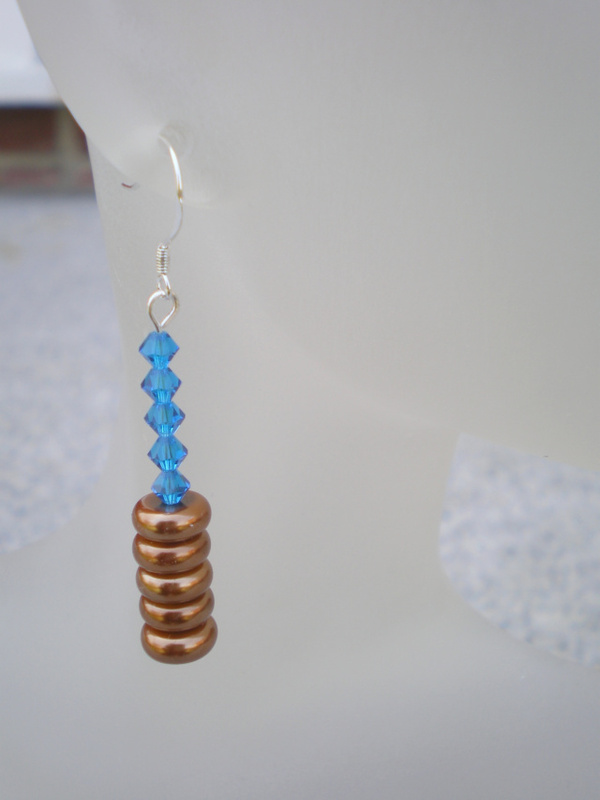 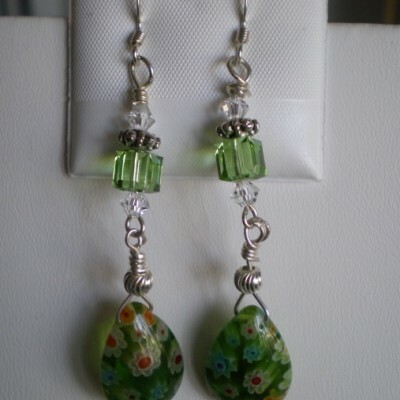 2″ long earrings,blue swarovski crystals and bronze rondelle glass pearls. 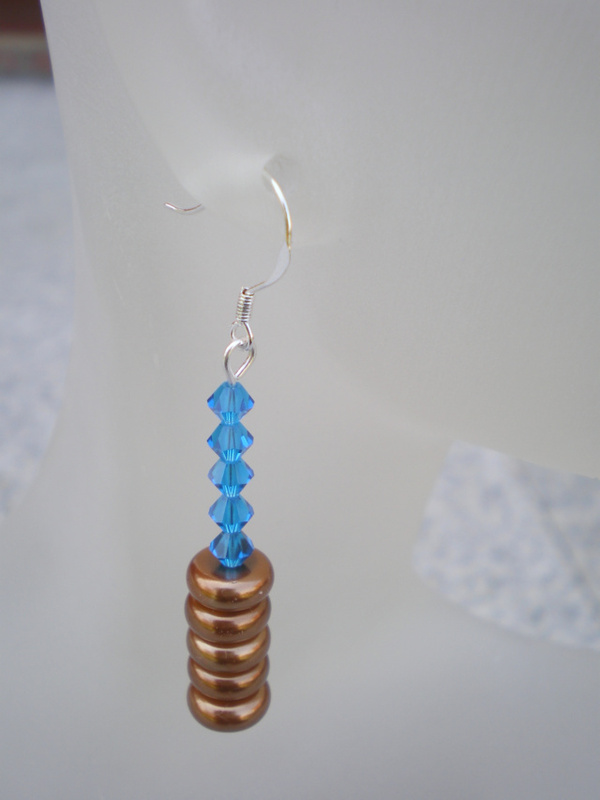 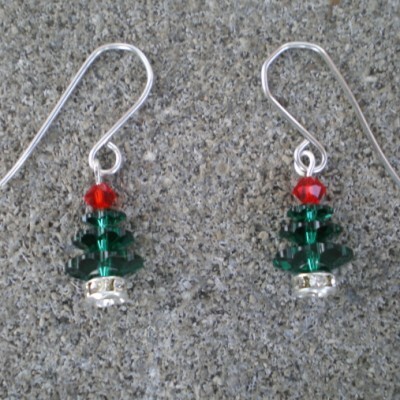 Sterling silver ear wires. 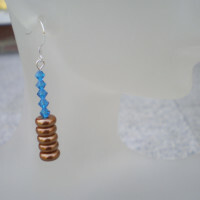 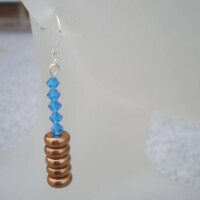 Be the first to review “Bronze And Blue Earrings” Click here to cancel reply.